MLB released their 2019 Mother’s Day, Father’s Day, and All-Star week merch yesterday. 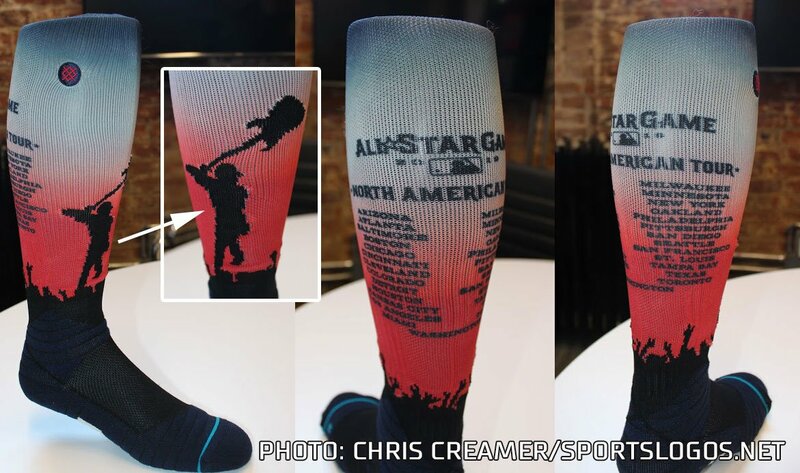 In a twist, MLB dumps camo for Memorial Day, but adds it for Armed Forces Day. The wait is over. Yesterday, Major League Baseball dropped unveiled all their special holiday gear for the upcoming holiday promotions — and in a very pleasant surprise, have finally dropped their insistence of conflating the military (vis-à-vis camopander) with Memorial Day, a solemn day originally meant to remember sacrifices of the Civil War, but which has since come to remember all those who died in America’s wars. Instead of the camo-accented unis and caps the league has worn for a number of years, this time around, MLB is taking a much subtler tack (and IMO well overdue), substituting the camo for something infinitely more tasteful. Unfortunately, the camouflage is not gone. Nay, teams will still sport the look, but this year they’re moving the wearin’ o’ the green (and olive/brown/tan, etc) to Armed Forces Day Weekend, which not only makes much more sense (or cents…and dollars), but is far a far more appropriate time to recognize the military. I’d say it’s about time, but it’s been past time for MLB to correct this mis-appropriation — hell, I’ve been bitching about this for a decade — even before teams were decked out in camo. Hoo-Ray! In addition to the switch, we also got a look at all the other special costumes and caps the teams will wear for Mother’s Day, Father’s Day, Independence Day, and the annual All Star gala. We’ll get to the new Memorial Day & Armed Forces Day gear in a sec. Let’s take a look at the new merch in the order it will be worn, calendar-wise. Our pal, Chris Creamer, once again had the exclusive on all the unis/caps/socks, so some of the links below will take you to his images. This year’s Holiday & Special Events uniform collection is . There’s not much to say about these, since MLB has been doing this promotion for many years, and 2019 stays the course. Last year, teams only wore the Mother’s Day gear on Mother’s Day (previously they’d worn it over the course of the weekend). The ratcheting-down continues this year. There won’t be any special jerseys, but teams will wear a smallish pink ribbon on their jerseys. The cap will be in the team’s regular color for the crown, but the brims will be pink. 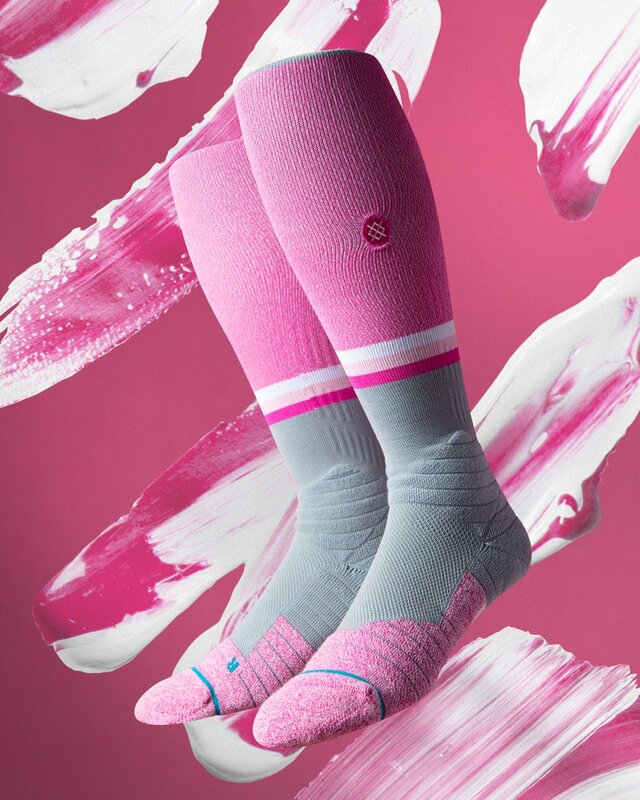 Of course, there will be special pink socks to go with the caps. You can see all the caps here. As noted in the lede, MLB has created a new time for breaking out the camo — this year it will be on Armed Forced Day (which is May 18th), but teams will wear the camo caps/socks for the Friday-Sunday. Armed Forces Day is a relatively “new” holiday, created by President Truman, and which is designated as the third Saturday in May. 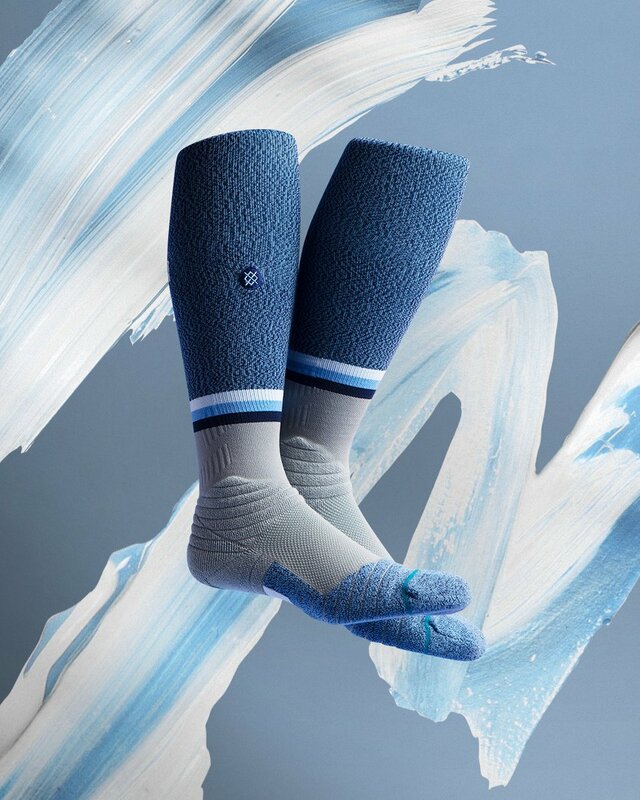 The caps are about as tasteful as you’d expect, but the socks are relatively restrained. As mentioned, teams will wear the caps & socks for three days, but will wear a special jersey patch only on actual Armed Forces Day — May 18th. You can see all the caps here. In addition to the team logo being rendered in tan, there will be a special patch worn on the right side of the caps. Finally…FINALLY…MLB is starting to Get It™. After years of complaints about their conflation of the celebration of the military with the honoring of those who made the ultimate sacrifice, MLB has finally…FINALLY…toned it down, and in probably the most tasteful way possible. This year (and hopefully every year going forward), teams will sport a simple poppy with “Lest We Forget” on their uniforms. Teams will wear their regular uniforms and their standard caps, which will also have a special Memorial Day patch on the right side. I’ve said enough already about how MLB has had a big image problem with previous Memorial Day gear, but I want to draw your attention to this excellent article by Mike Oz, which gives an excellent breakdown of the controversy. Highly recommended reading! Yes, you’re seeing that correctly — and no, Father’s Day isn’t being sponsored by Dead & Co. — that’s a tie dye crown on the Father’s Day cap! All teams will wear it, although for some reason, only the Angels and Cardinals will have their logos rendered in red; every other squad will have a dark (usually in team colors) logo, although some teams will have muted blues. Like the Mother’s Day getups, the jerseys will feature a smallish blue ribbon, and of course, there will be special blue socks. For some teams, (see the Orioles, linked above), this will look garishly awful, but for others — particularly those with a blue base — it will probably look alright (I’m thinking the Blue Jays and Royals, just to name a couple, shouldn’t look awful). OK. We’ve known about these for a couple weeks, as Paul covered the leak earlier. As noted then, many of the teams will sport caps with “retro” logos. Of course, several teams have really never changed their original logos, so they’ll remain the same as the current one. The caps will be either red crown/blue brim, or vice versa (including all teams who have neither red nor blue in their color schemes). You can see all the caps here. Of course, as has been noted countless times before, since the teams will be wearing their regular (or perhaps alternate) jerseys/pants, this will look awful on those teams who don’t have red or blue in their palette. And since Independence Day (July 4) is on a Thursday this year, we’ll be treated to four days of these looks. 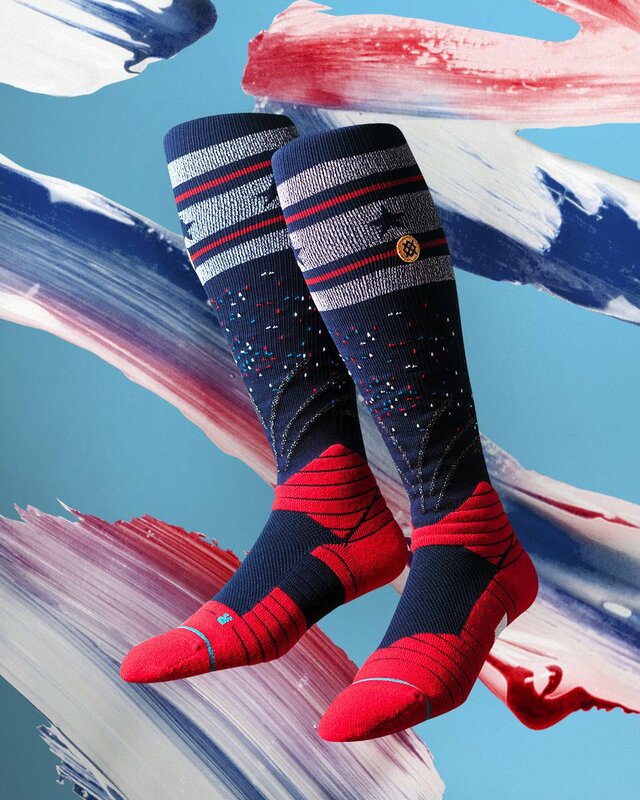 Special event socks will be expecially garish (MURICA!). In what I think is a pretty cool move, NL teams will sport the NL logo and AL teams will have the AL logo on the right side of their caps. And despite playing in Canada, the Blue Jays will get an American Independence Day cap of their own. But don’t worry, they’ll still have their special Canada Day cap & jersey which they will wear on July 1. Whoa. Yes, that’s a sleeveless jersey. No, I don’t know whether or not players will wear undershirts underneath it. As you’re all probably aware, the All Star Game is being played in Cleveland (which is why Wahoo was retired) this year, so the front imagery evokes the Rock and Roll Hall of Fame. But what could possibly be the reason for the sleeveless jersey? That’s right — a “tribute” to the one and only Ricky Vaughn, (anti) hero of the Major League movie franchise (well, two of them anyway). Vaughn famously ripped the sleeves off of his jersey until Manager Lou Brown informed him, “We wear caps and sleeves on this level, son.” I kind of love this (the tribute to Vaughn). I’m thinking undershirts will be provided, but they may be optional. Guys with guns may just opt to go the Ricky Vaughn route. What you’re actually looking at, of course, is the “jersey” that members of the American League will wear for what is now being called “Work Out Day,” which is the day before the actual Game, and features stuff like the Home Run Derby. The AL will be red with blue piping, while the NL will have the inverse. 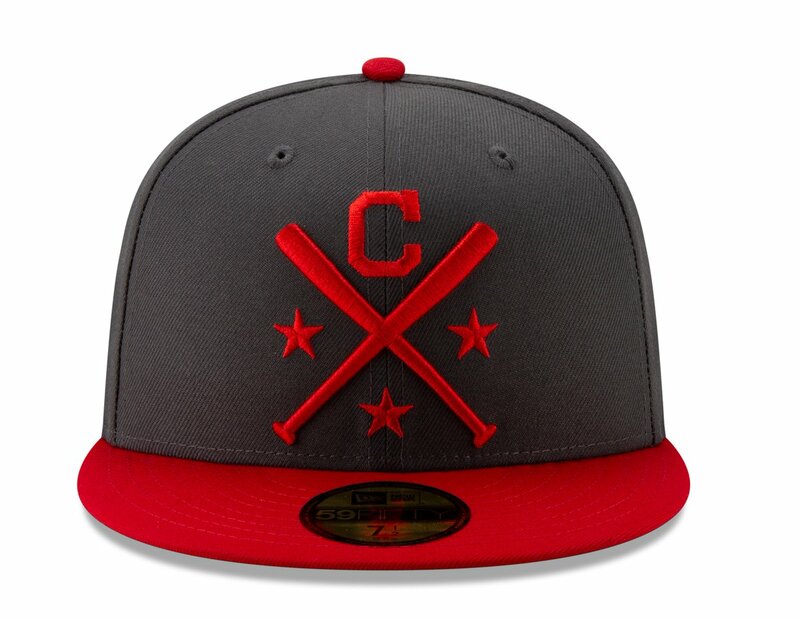 Of course, there will also be special “work out day” caps, which will be dark gray for both teams, with the AL having red brims & special logos, while the NL will have blue brims and logos. Both caps will have a special ASG patch on the right side. 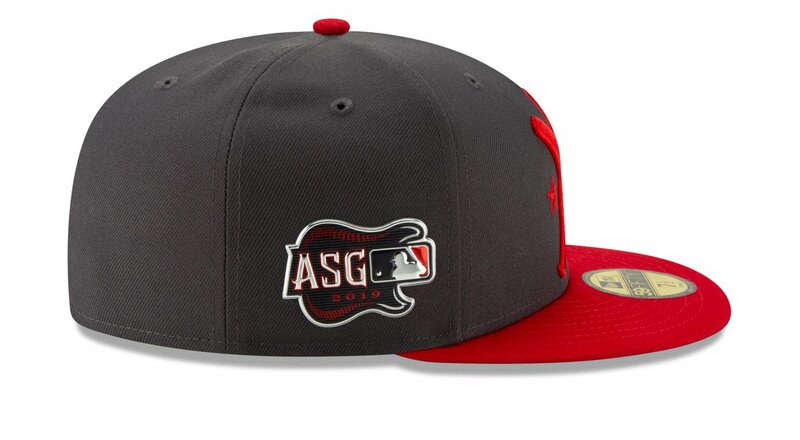 Here’s a look at all the ASG work out caps. I’m not quite sure what to make of the socks. You can see all the caps here. And there you have it. Obviously, NONE of these special items are necessary, and the merch machine is obviously designed to part fools folks from their money. But hey — don’t let me tell you how to spend your hard-earned cash. Aesthetically, (other than the camo), I’m pleased with MLB’s restraint, and the Memorial Day change is more than welcome (and I LOVE the poppies on the jerseys). I certainly won’t be buying a Father’s Day cap, but as a Deadhead and one who has never thought tie dye looks bad, in the words of Jimmer Vilk, “I’d wear that.” I won’t purchase it, but I’d wear it. Kudos to MLB for moving the camo to Armed Forces Day (when its wearing is certainly more appropriate), but none of these caps or socks really adds anything (IMO) to the experience. Interestingly enough — MLB has also chosen NOT to sell any of the Memorial Day merchandise to the public (even though they had in the past, and donated some of the proceeds). If you want a jersey with a poppy, or a cap with a patch, you might be SOL. That’s probably a good thing. That’s all for me. Paul will weigh in with his own thoughts on the special event caps/unis/socks on Monday, and if you’d like a different perspective, be sure to check out Chris Creamer’s writeup here. On June 29, 31,000 spectators found themselves in Washington’s Griffith Stadium not to suntan, but to watch history unfold. In town for a double header, the surging New York Yankees boasted a 40-26-2 clip, winning 15 of their last 19 games. This did not seem like the same ball club that, in mid-May, was 6 ½ games out of first place, and, due to the poor play of Joe DiMaggio, Tommy Henrich, rookies Phil Rizzuto and Jerry Priddy, were looking up at Bob Feller and the Cleveland Indians. These Yankees were slowly reclaiming their role as the class of the league. DiMaggio, who had suffered through a horrid slump in late April, was now as hot as the weather. He had bumped his batting average up to the mid .300s, and found himself leading the American League in home runs with 17 – contributing to a mounting record for consecutive game home runs by a team, with the Yanks outdistancing the 1940 Detroit Tigers by six with 23. Even more remarkably, in the 40 games since a May 15th contest against the ChiSox in New York, DiMaggio had not failed to hit safely in any of them. Clearly, it was the Italian from Fisherman’s Wharf the crowd came to see. And, on this date, he would vie for a new modern day record, the St. Louis Browns’ George Sisler being the last man in his way. In 1922, it took Sisler 53 days from July 27 to September 17 to set the record for hitting safely in 41 consecutive games, a number greatly inflated due to rainouts. On the 46th day of his own streak, the first game of the doubleheader saw the Clipper facing knuckleballer Dutch Leonard. Drama found itself building inning after inning as Joe could not seem to figure the right-hander out. It was in the sixth inning that DiMaggio finally broke through, with a singing line drive double into left centerfield, tying Sisler’s record. With Joe planting himself at second, the crowd erupted with thunderous applause. The Yanks held out for a 9-4 win, and Washington fans forgot partisanship for the day and stuck around to see if DiMaggio could do what Sisler did not. However, when DiMaggio returned to the dugout in between the two games of the day, it was clear that his task would be harder than expected – he had discovered that his bat had been stolen. More than a superstitious good luck charm, his bat had been slotted in a rack along the dugout box seat railings, and was clearly marked on the bottom of the knob for ease of recognition. The batboy had placed it in the fourth slot of the holder, to match the Yankee lineup for the day. Having something not unlike a Samurai’s sword stolen was more than a breaking of the routine; it was the most troublesome tempting of the streak gods that DiMaggio had yet faced. Yankee right-fielder Tommy Henrich found himself in the position to help the great man, suggesting that he use his bat in place of the stolen one. Joe had lent Henrich a DiMaggio D29 model bat in late May to ward off an encroaching dry spell. Though Tommy continued using the bat throughout the season, it was never treated as DiMaggio’s own, as he liked to sand down the handles to his own personal specs. Without any other alternatives, Joe listened to his friend and teammate. In the second game, DiMaggio kept everyone in the sweltering ballpark on edge, popping out in the first, third and fifth innings. With the score reading 6-4 in favor of the Yanks in the seventh frame, DiMaggio stepped to the plate unsure whether he would get another shot to hit after this, his fourth at bat. Red Anderson, who had come in to relieve Sid Hudson in the fifth, brushed Joe back with a first pitch fastball. Stepping back into the box and setting himself, Joe waited for his next offering. When it came out over the plate, DiMaggio drilled the ball left on a line for an emphatic single, as well as the modern day record. Pictured is the moment after contact, as the centerfielder is seen at the plate in full follow-through. Jake Early, Washington’s catcher, waits futilely for Anderson’s fastball that never came, and stands in front of the home plate umpire, Bill Grieve. Photographers can be seen on the first base dugout side, documenting what would be one of the most spectacular scenes in baseball during the 1941 season, which certainly would be front page fodder. I am an 18 year old avid uni-watcher and this is the second bunch of concepts I’ve ever sent in! Here I have a home & away set plus two alternates for each team. These are my vision for Nike’s takeover of MLB. Giants– I took a chance with the bridge acting as pinstripes for the bottom half of the jersey and the pants. I love that cream color! DBacks– More cream! I embraced the craziness of their current uniforms and mixed it with some more traditional elements of their brand. This was tweeted at Paul & me last night. Clearly they learned nothing from the White Sox five years ago (h/t to Paul). Baseball News: After Cubs manager Joe Maddon said that that the Angels’ Mike Trout should be the MLB’s “Jerry West,” the official MLB Twitter account is now saying that if this tweet gets 27 million retweets, they’ll change their logo (from multiple readers). 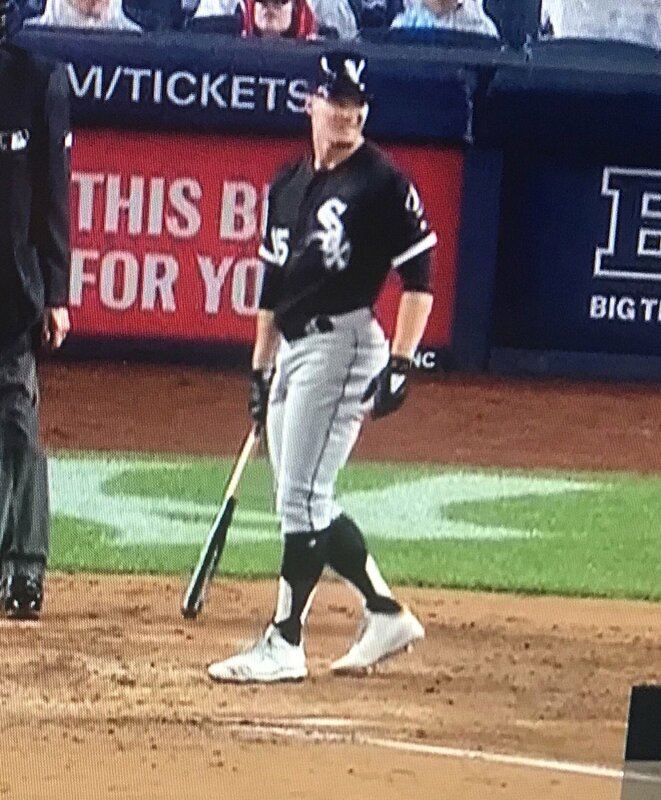 … So, uh, what’s the deal with these socks White Sox OF Adam Engel is wearing in this pic? (from Brian Holmsten). 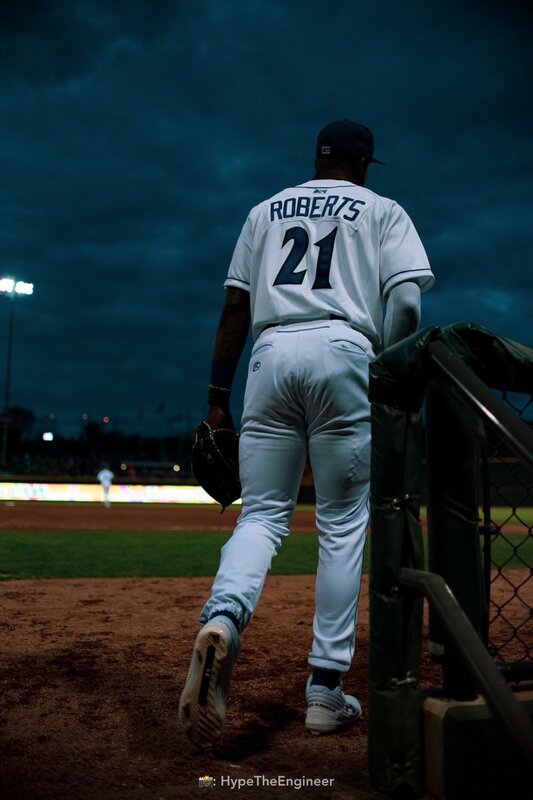 … Speaking of the Pale Hose: Top prospect Luis Robert has “Roberts” on his NOB with Class-A Winston-Salem (from Dylan Bercu). … More NOB weirdness in the low minors: Astros prospect Hunter Martin of the Class-A Advanced Fayetteville Woodpeckers was totally sans-NOB last night (from Mark Alexander). … Someone on Reddit’s baseball community posted a compilation of highlights from the Japanese High School Baseball Invitational Tournament, featuring lots of beautiful unis and stirrups (from Will Lawson). 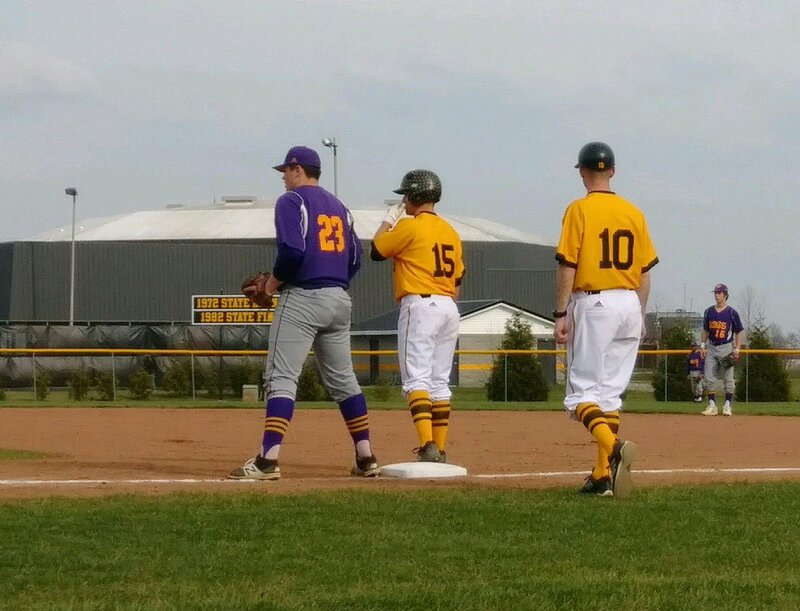 … Great stirrups and socks for Indiana high schools South Adams and New Haven (form Craig McKean). … The Orioles and Red Sox both wore softball tops to create a color vs. color matchup (from Andrew Cosentino. NFL News: The biggest NFL news yesterday was the league announcing that players whose helmets do not comply with league safety standards will no longer be able to use them for the 2019 season. 32 players, including Tom Brady, are impacted (from K.C. Kless, Derek Linn and ). College/High School Football News: West Virginia teased their new unis yesterday (from @EthanF2025). … Pittsburgh-area retailer 412 has made the Pitt Panthers remove the 412 mark from their visors, according to FS Damar Hamlin. 412 is, of course, Pittsburgh’s area code (from Adam Lambert and Noah Kastroll). 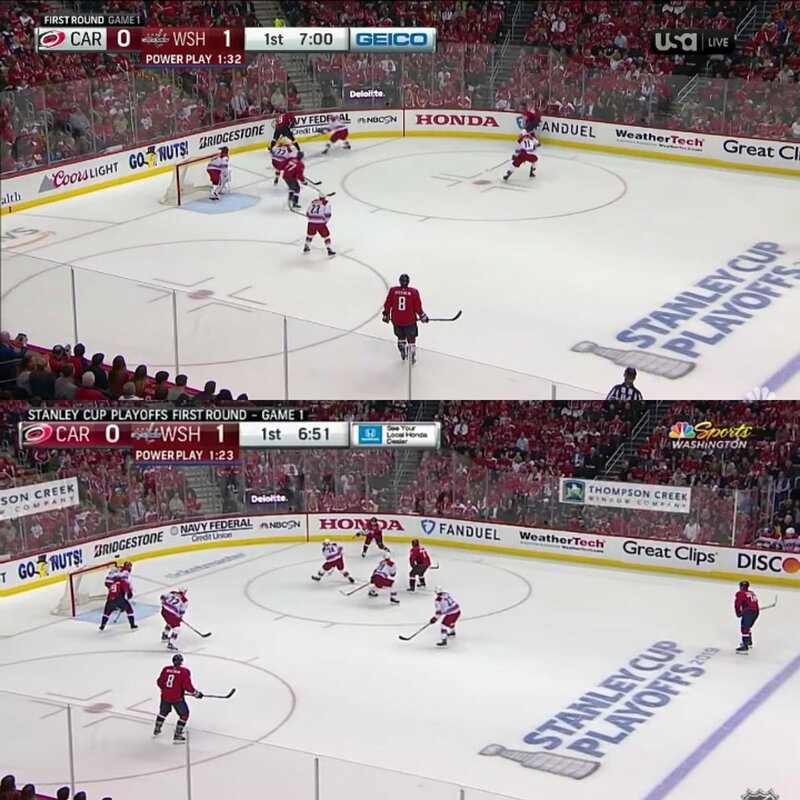 Hockey News: Some inconsistency in NBC networks’ score bugs: NBC Sports Network and USA both used a white background for the Hurricanes’ half of the bug, while NBC Sports Washington uses a red background (from Ralph Domingo). 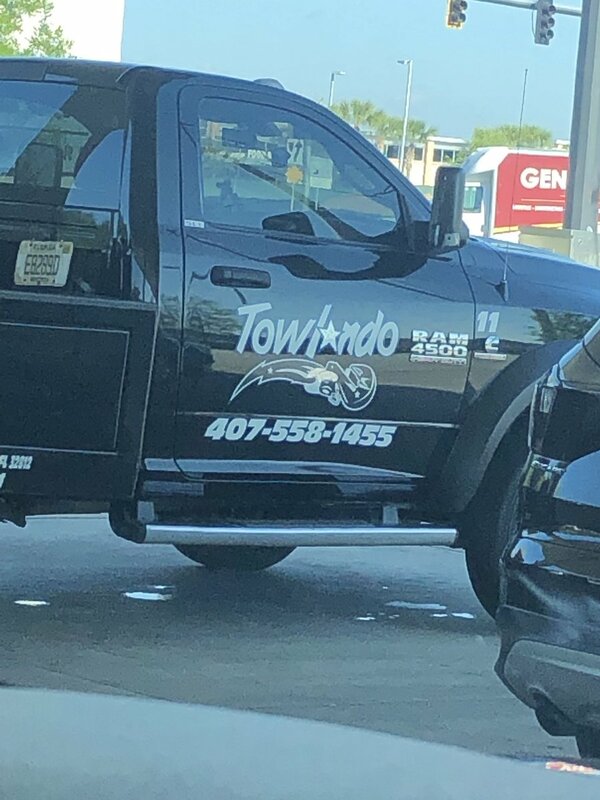 NBA News: Is this Orlando tow truck company’s Magic-inspired logo different enough to not count as logo thievery? I say yes (from Joel Layman). Soccer News: Liverpool are set to sign a record-breaking kit deal with Nike. They’ll take over from New Balance after the 2019-20 season. The price is rumored to exceed Manchester United’s £75m (or US$98.1m) annually from Adidas. So Liverpool get one over their archrivals, and so do Nike. … It appears Adidas athlete Paul Pogba went out of the way to pixelate the Puma logo on the Eric Bailly Côte d’Ivoire jersey he was wearing in a Snapchat video. Wonder if he’d do the same with the Nike logo on his native France’s shirt? (from Griffin T. Smith). … Fans of Scottish giants Celtic FC got all in a tizzy that next season’s leaked kit includes four bronze badge stars, each indicating 10 Scottish league championships, in addition to one green, representing the club’s European Cup. It turns out, the kit is a fake that normally-reliable FootyHeadlines had nothing to do with, and that the badge will not have any stars except the traditional European Cup star. … According to FootyHeadlines, US Soccer and Nike are going to release a US Soccer-branded American football jersey (from Josh Hinton). … It’s kinda tough to see from this video, but the Orlando Pride had a new uni unveiling last night (from Live n Sleazy). Grab Bag: The University of Evansville has unveiled new athletic branding (from Ryan Bowman and Scott Hurt). … Check out the amazing facility the European Weightlifting Championships are being held in (from Daniel Klempner). … Eric Wright sends along this story (registration-walled) which highlights what could’ve been in McDonald’s branding. … Yesterday, Yianni ticked this item from Griffin T. Smith about Rickie Fowler’s odd cap logo. Today, Zack Kurland came through with an explanation for us: it’s a silicon patch that can be swapped out and it’s supposed to depict the intersecting outlines of the United States and the State of Georgia. … McGill University is dropping the name of its men’s sports teams — “the Redmen” — amid criticism that it is offensive and discriminatory (from Mike Styczen and Phil). -The crown is tie dye. Ugh. Thanks (fixed a while ago). Looking at the Kreindler’s Korner painting of Griffith Stadium, I’m struck by the disruption in the grandstand architecture where it looks like the seats down the right field line were added in a later expansion.The whole new section doesn’t line up at all with the main structure. First time I went to a Nats game at Nationals Park, I noticed the new stadium had the same kind of break along the right field line (you can see it in this photo) https://en.wikipedia.org/wiki/Nationals_Park#/media/File:Nationals_Park_Panorama_2011.05.02_-_Washington_Nationals_v_San_Francisco_Giants.jpg ). My immediate first impression was that the new ballpark was designed to look like it had been around for awhile and had gone through similar expansions over the years that resulted in quirky, wonky lines like Griffith Stadium. That’s a very cool detail if indeed they intended it. I hate the phrase “softball tops”. They’re baseball jerseys. Just not the color a few people want them to be. Softball top is an apt name. The baseball jersey color should always match the pant color, or else it’s just a softball look. Agreed. Pair them with matching pants, and I’m all in. The MLB has discovered subtlety. Any chance of scaling back to a simple ceremony before the games? No more ‘dress-up’? C’mon baseball, make it part of your overall ‘classiness’ movement. I’m thinking MLB would have 162 different caps and uniforms for each team if they had their way. Many of the holiday jerseys for my team end up on the clearance rack in the team shop. I can’t justify buying a jersey that’s in non-team colors and archaic after a weekend’s use. Caps have a more reasonable price point and a broader customer base*. *I base this solely on every time I ask somebody about a baseball team, only to find they are either just proud of their origins or name starts with the letter on their cap. 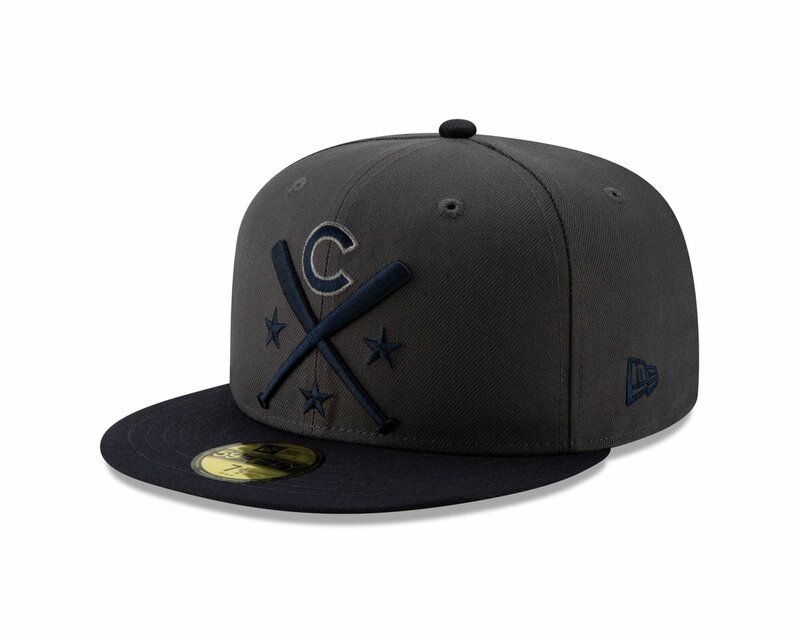 Wasn’t the league logos on the Independence Day caps last year, as well? Now the the PC snowfalkes are telling everyone what color of poncho to wear. Next thing a bride won’t be able to wear white to her wedding. Thank you. It’s just ponchos. People need to stop looking for racism in everything. I love the move of camo to Armed Forces Day, and I love the Memorial Day look. I’d rather a different hat patch than a star spangled batterman, but, hey, baby steps. Those Father’s Day caps don’t look half bad. The teams with the red brim and logo look much better. The red really pops against the blue tie dye. I’m really disappointed in myself for saying this but I love that White Sox cap. It’s raining, they sold ponchos that reflect the look of the home uniform. The David Cone fans who used to wear white posterboard cones decorated with Ks on their heads would cause a riot today. My only issue with the ponchos is their ridiculous cost. If I’m going to a game where rain is a possibility, I’ve got a $1.25 poncho from Target in my back pocket. Right. Nobody is saying the Yankees or the fans that were wearing them intended to look like Klansmen, it’s just a rather unfortunate oversight that ends up being a minor embarrassment for the club. It’s not a symbol of racism. It’s a thing that reminds people of another thing that actually is a symbol of racism. I had a similar reaction. Trouser snake! Hah. The first thing that came to mymind is, when you tuck it in, half the image disappears. Actually, if the snake were smaller and rose from the side or the jersey opposite the numbers, you might be able to pass the belt as its coiled body. Color the belt loops to match and now you have a top that integrates with the bottom, a concept explored with the Giants design. I like some of the caps, especially the Independence Day caps and the All-Star Game game day caps. I might buy one. I like wearing baseball caps. That doesn’t make me a fool, Phil. The Mets and MLB never took anything out of my wallet that I didn’t want to give them. I know Dave, I’m just joshing. I learned long ago that we all have our little quirks and peccadilloes — like a good buddy of mine who was totally into the Civil war who used to dress up and reenact Pickett’s Charge, but was otherwise an upstanding human. You could say I’m a “fool” for spending far too much money on curling pants. I get it. If you want to collect caps or other MLB/Mets products, go for it! It’s not my cuppa, but I got nothing to say. Some of those white ponchos also had the logo for Yankees Steiner Collectibles front and center. New WVU football uniforms and details can be seen at wvusports.com/nike. Overall, substantial addition by subtracting the distractions. Interview at half time of spring football game teased the new branding may be expanded to other WVU sports teams. I love the Memorial Day unis but I wonder how many average fans (at least in the US) think of fallen soldiers when they see a poppie? As a kid, I remember the local American Legion vets selling poppies for lapels. Money went to vets hospital. My dad was very involved in these projects. I carried many a TV set into those Chicago-area hospitals.